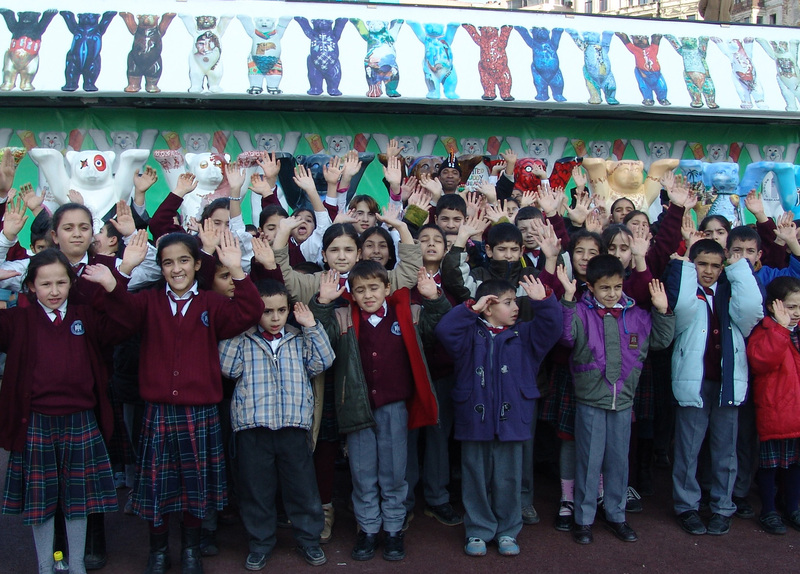 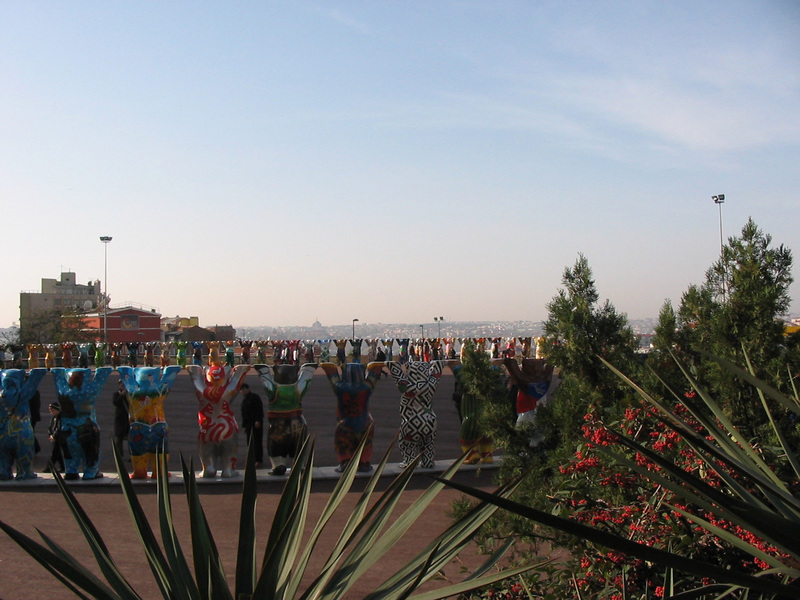 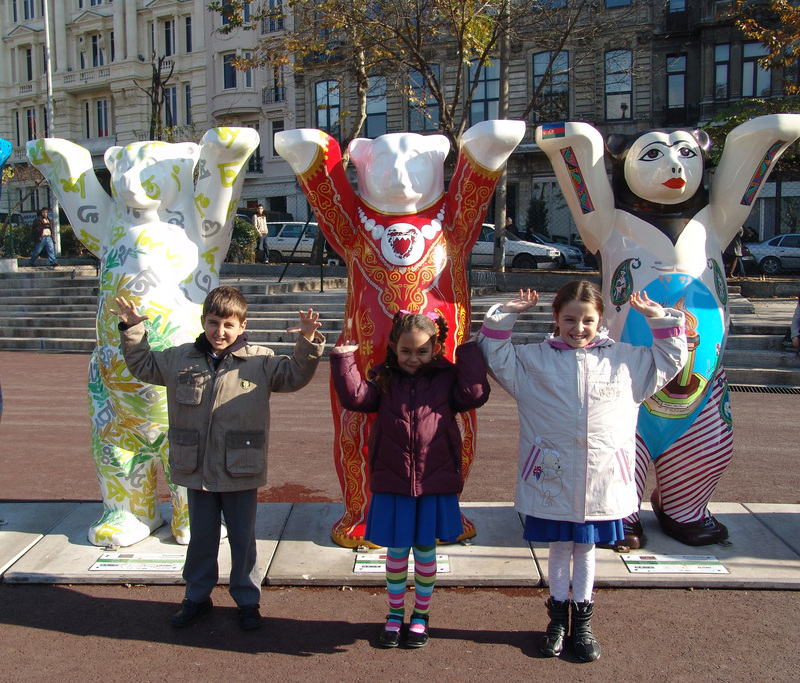 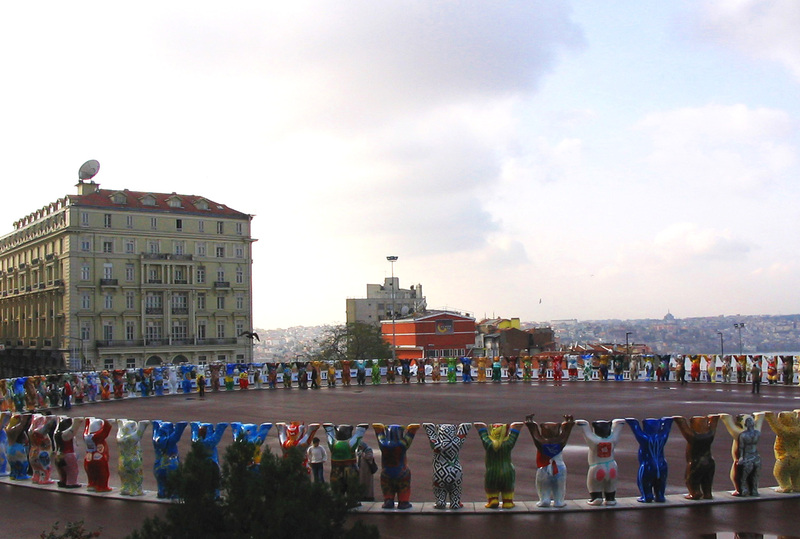 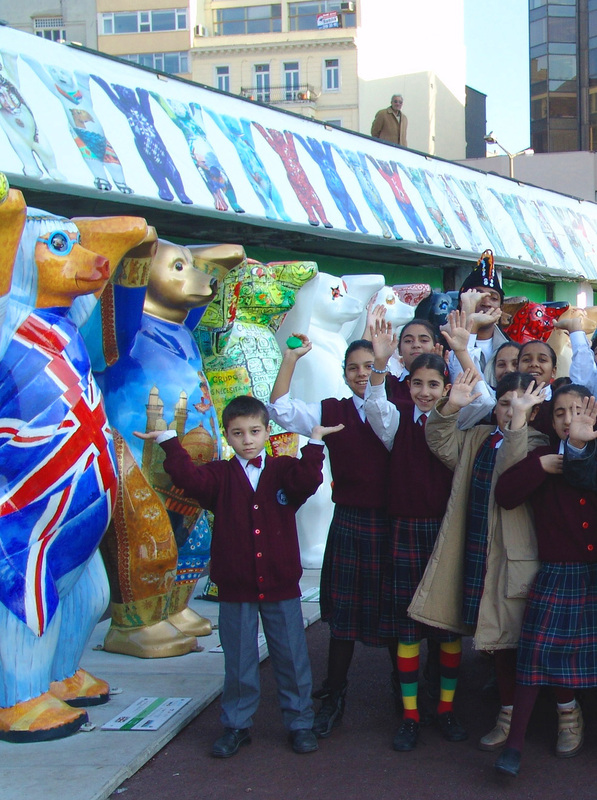 At December 4, 2004 the circle of "United Buddy Bears" was opened in the metropolis Istanbul with its 12 Mio. 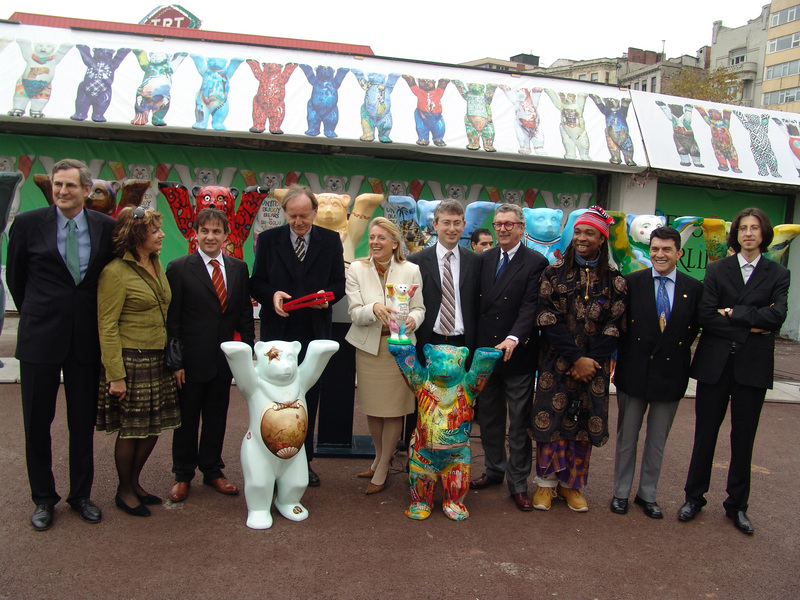 inhabitants. 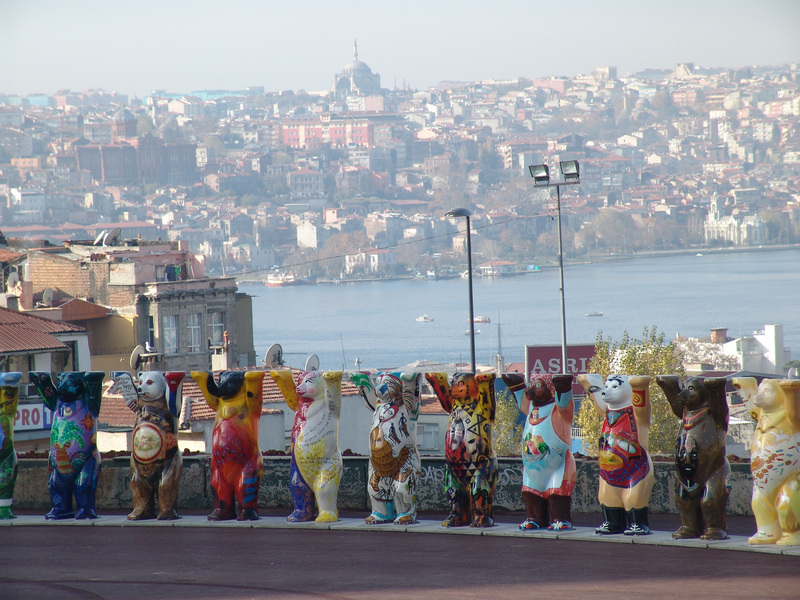 The exhibition site was in Beyoglu at Tepebasi Pera Meydani - with a view of the "Golden Horn". 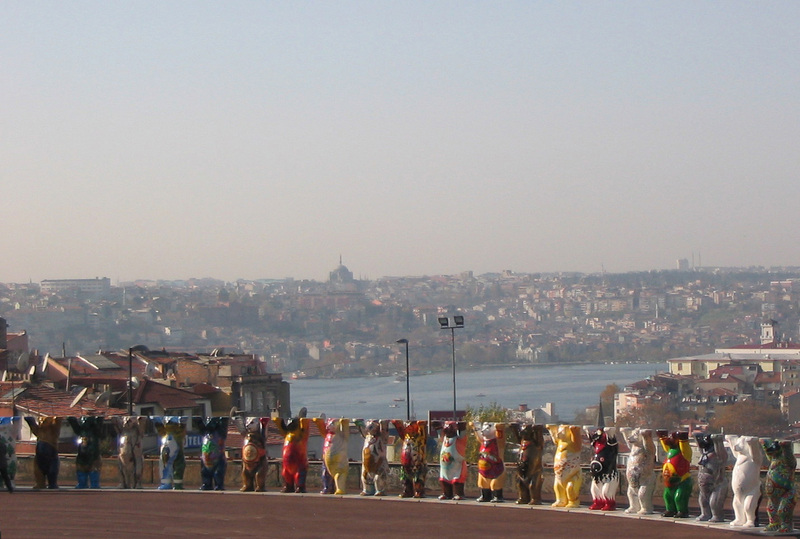 Thus Istanbul was the fourth stage of the global tour, after Berlin, Kitzbuehel and Hong Kong. 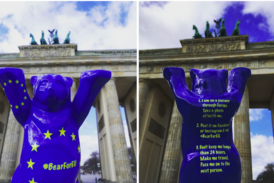 Please read the Messages of greeting by the Mayor of Berlin, Klaus Wowereit.